Below are some of the books in our inventory, many of which are old and rare books concerning American history. Others have a broader focus which illuminates the history of Western Civilization that informed the development of American values and history. There are other old and rare books and pamphlets in the Law and Connecticut sections of this web site. Continental Congress' "Causes and Necessity for Taking Up Arms"
Called the "Arsenal of the Enlightenment"
Chaucer, Becket, William the Conqueror, etc. "Memoir of the Life and Times of General John Lamb, an Officer of the Revolution who Commanded the Post at West Point at the Time of Arnold's Defection, and His Correspondence with Washington, Clinton, Patrick Henry and other Distinguished Men of His Time." Irish born Edmund Burke was a renowned English orator, writer and prescient political and historical analyst. 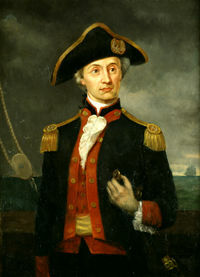 He is known as the father of conservatism and was an early supporter of the American colonies. 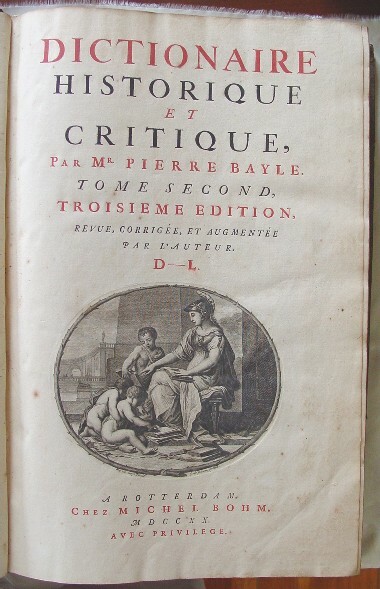 Early in Burke's career, in 1758, he founded, wrote and edited the Annual Register. The Annual Registers are among the best sources of American and English history and include very early publication of key documents of the American and French Revolutions.